Zsador Boutique is LIVE. I launched my online store today 4.6.2016. I have been working hard to get this baby of mine launched and I am so happy that it is finally here. Zsador is an online women’s apparel and accessories boutique featuring contemporary, trendy pieces hand selected by me. 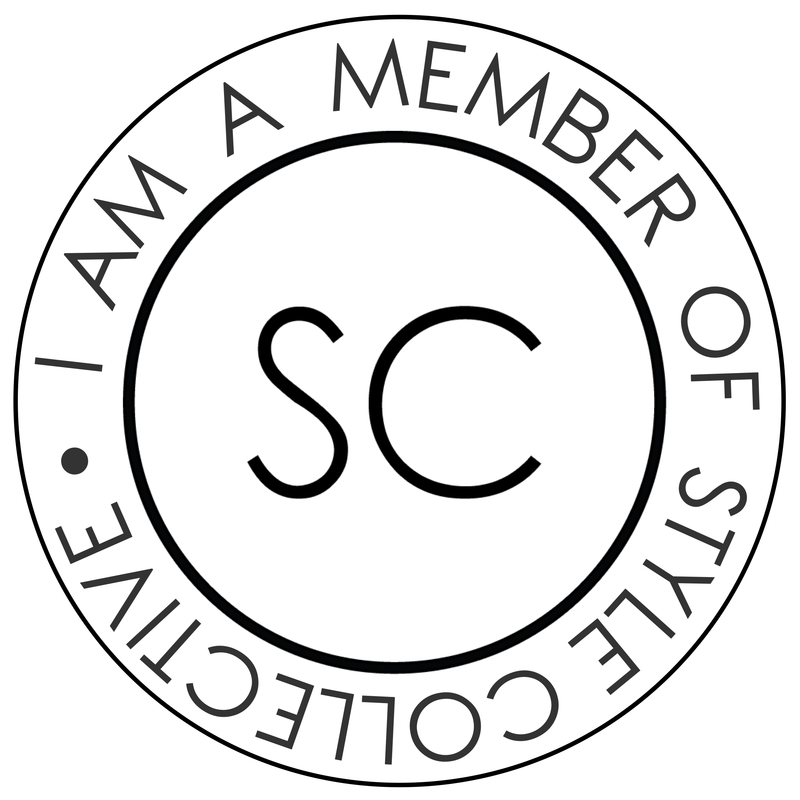 I hope you all enjoy shopping here and I hope you share it with other fellow fashionistas. Don’t forget to tag #shopzsador on Facebook, Instagram, Twitter, and SnapChat so we can show you some love!! Happy Shopping!! !